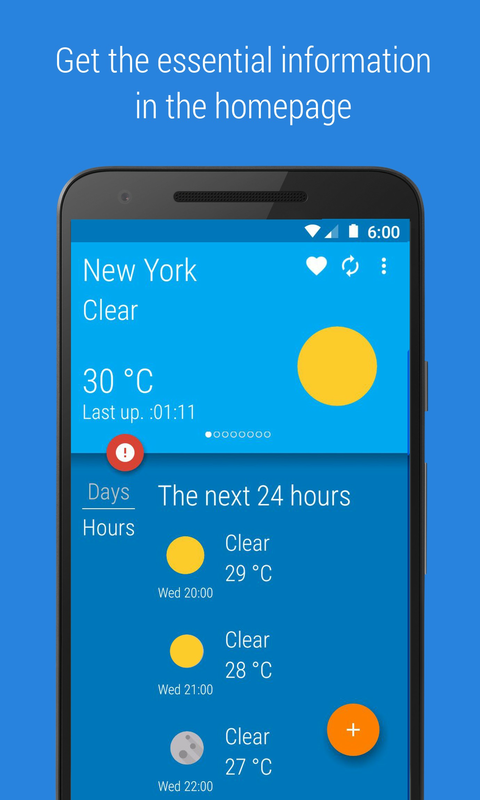 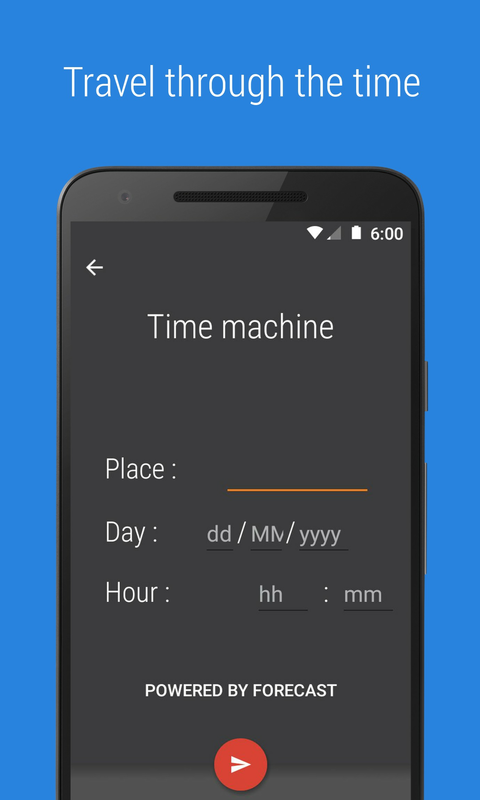 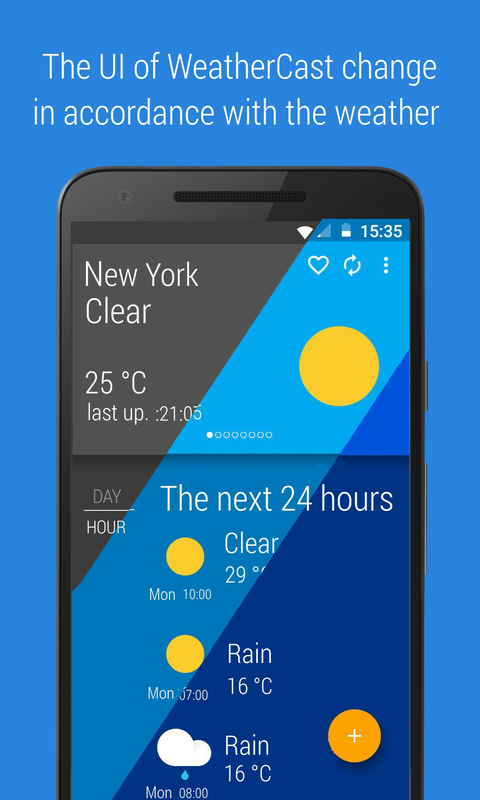 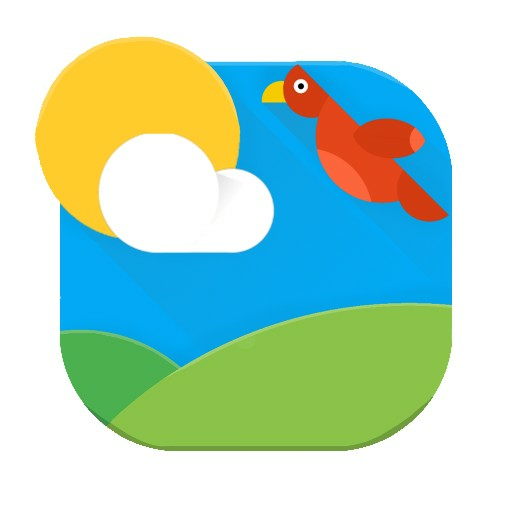 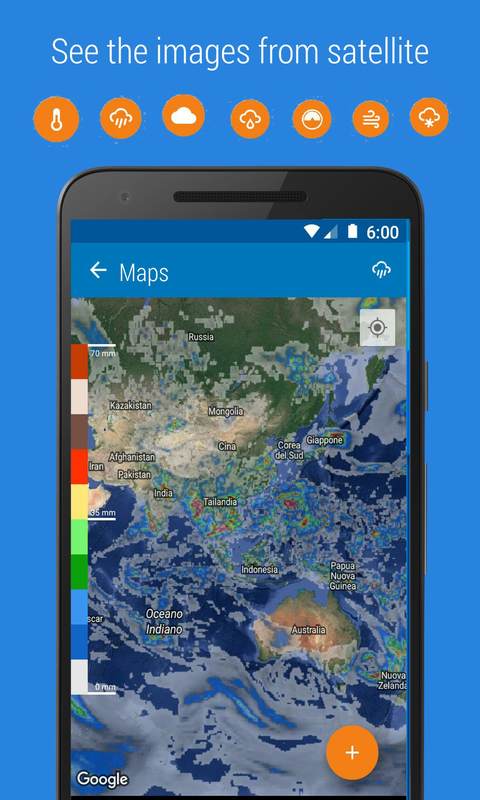 WheaterCast is a simple and minimalistic weather application, made entirely in Material Design . 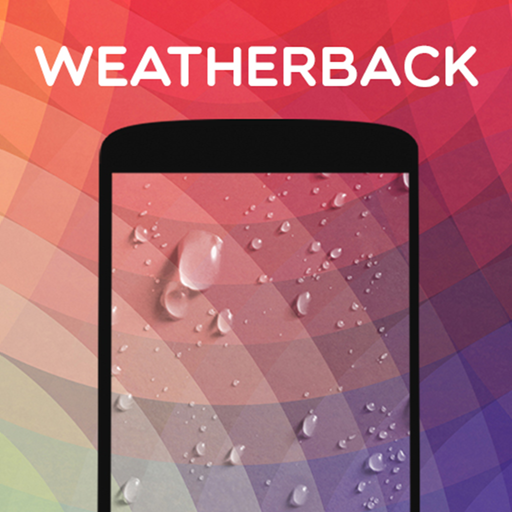 The UI of WeatherCast change in accordance with the weather in order to have an immediate view of the situation. 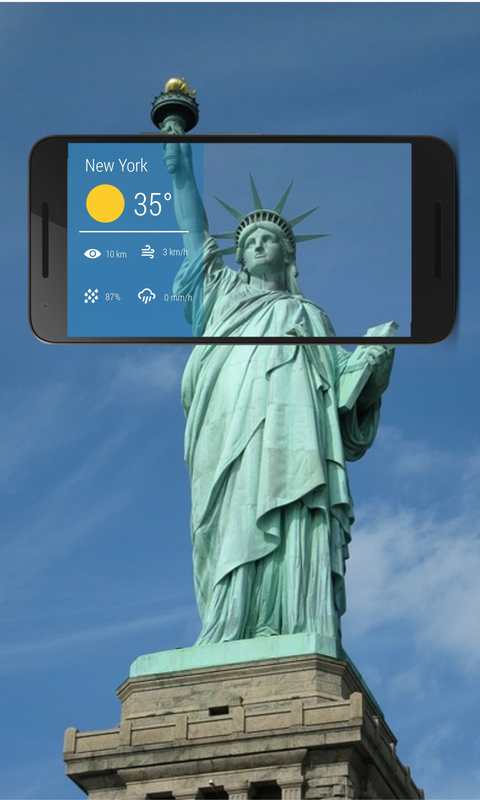 At the top of the home page you can swipe the information, which are divided by type : General , Temperature , Precipitation, Wind, Sunrise and Sunset, Humidity, Pressure and Visibility.